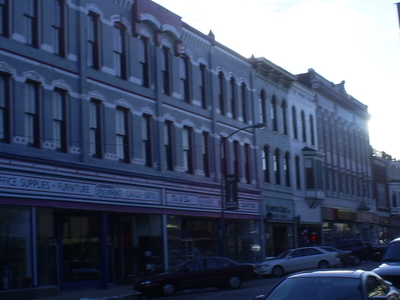 Leavenworth is the largest city and county seat of Leavenworth County, in the U.S. state of Kansas and within the Kansas City, Missouri Metropolitan Area. 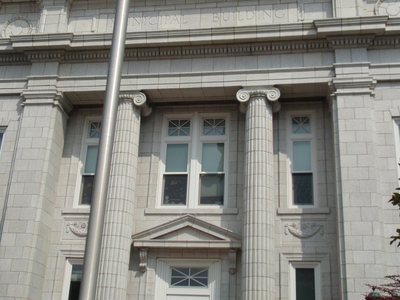 Located in the northeast portion of the state, it is on the West Bank of the Missouri River. Here's the our members favorite photos of "Cities in Kansas". Upload your photo of Leavenworth!